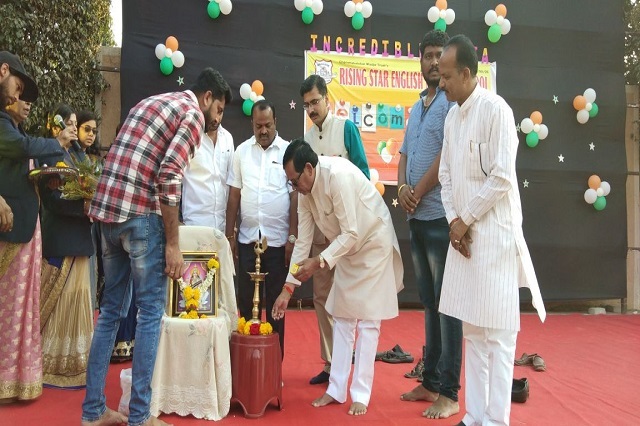 At Rising Star English Medium School our vision is to ensure that the students will fulfil their potential and positively contribute to the community and ultimately to society. 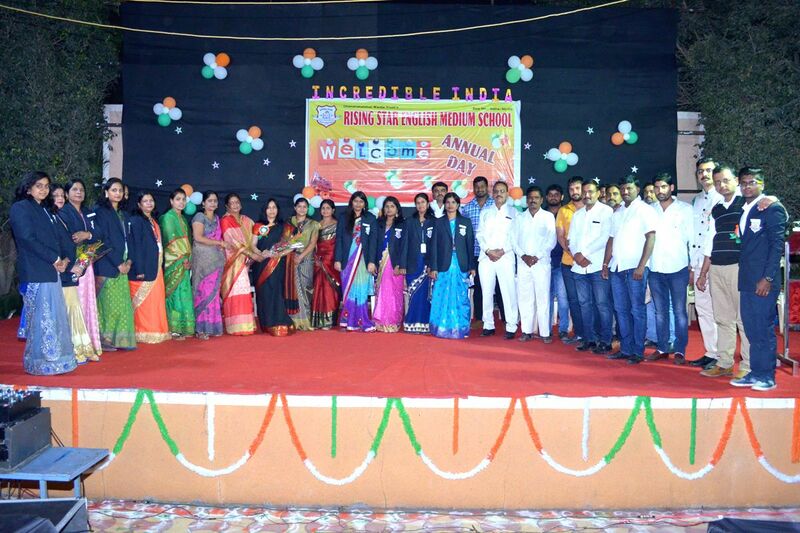 It is established on 2012 at Wagholi, Pune. As an Independent Public School catering for students from nursery to 10th standard our focus is on holistic, inclusive teaching to ensure the needs of all children in our school community are met. Our staff is the backbone of our school community promoting the shared values of learning, excellence, equity and care. Our teaching and support staff are dedicated, passionate and collaborative, sharing knowledge and learning strategies to enhance student outcomes. Our school has its own app. Through this app parents can communicate with the School authority. We update the app regularly with the feedback of each and every student. Every student will graduate ready to achieve excellence in higher education and the global workforce. This is one-stop destination servicing customers both local and from other parts of Pune. Transportation facilities are well managed in the school, All the school vans are under G.P.S System. Library facilities: The school has well stocked library, with an impressive index of titles, Student’s are encouraged to make full use of this facility. The total area of the school is covered under CCTV coverage. School app: The school has also introduced the mobile app, where the activity updates, class assignments, important school alerts, holidays are sent to the parent’s. Fusce sit amet orci quis arcu vestibulum vestibulum.We also have E-learning and Digital learning facility to encourage interactivity with the children. Today’s learners want relevant, self-paced and personalized content, this need is fulfilled with the online mode of E-learning. Here, Student can learn at their own comfort and requirement. 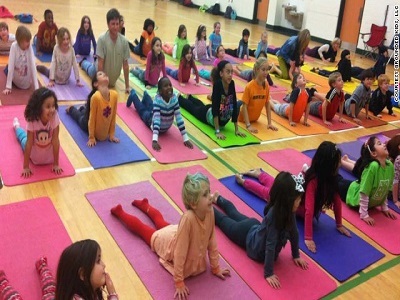 Yoga helps kids to develop body awareness, learn how to use their bodies in a healthy way, manage stress through. 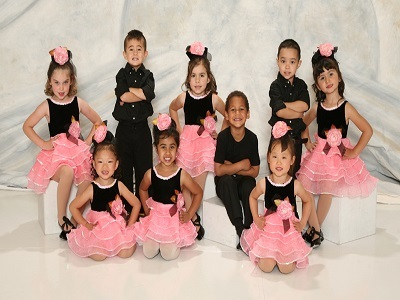 Physical development is one of the most obvious benefits dance classes have for children. They are learning a great range of motion, body awareness, balance, muscle strength, coordination and endurance. It is good school, I am happy with my daughters progress. Management is very co-operative. We are very happy with school. i saw many improvements in my daughter. All Staff members and Teaching is good. Performance of my child is progressive. Good communication of all teaching and non teaching staff. 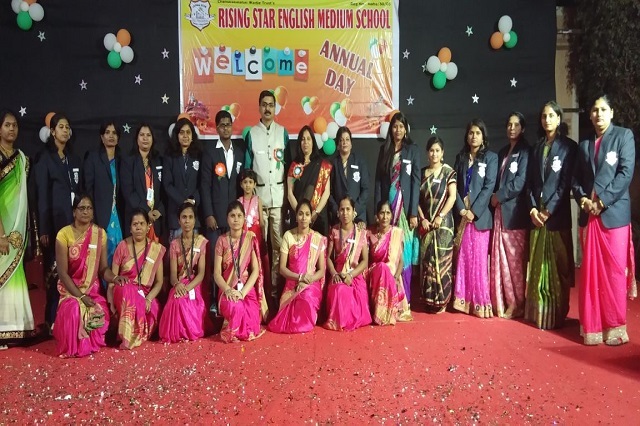 At Rising Star English Medium School our vision is to ensure that the students will fulfill their potential and positively contribute to the community and ultimately to society. As an Independent Public School catering for students from nursery to 10th standard our focus is on holistic, inclusive teaching to ensure the needs of all children in our school community are met. Gat No.624, Near MSEB office, Bhavadi Road, Wagholi, Pune 412207. © 2018 Rising Star English Medium School. All rights reserved | Designed by KMC Tech.